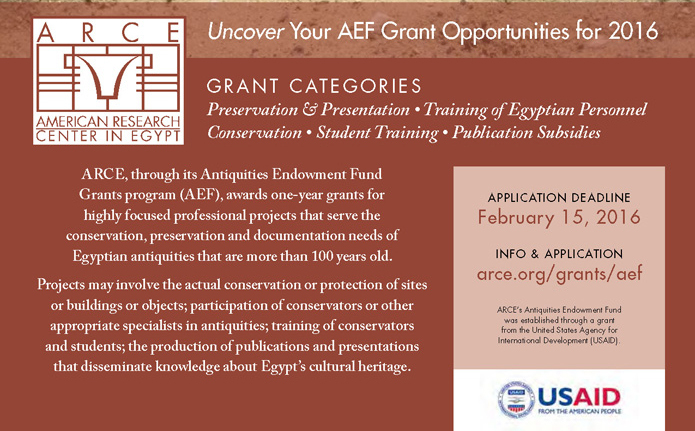 For information and application forms visit arce.org/grants/aef or contact aef@arce.org. Resending to correct chapter website. Apologies. 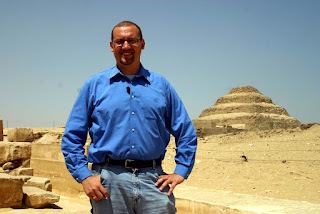 The future of archaeological theory. 2015 Antiquity 89, 1277-86. In this latest contribution to our 'Archaeological Futures' series, Julian Thomas reflects on the current state of Western archaeological theory and how it is likely to develop over the next few years. Archaeological theory has not ossified in the period since the processual/post-processual exchanges. The closer integration of archaeological thought with philosophical debates in the human sciences has incrementally given rise to a theoretical landscape that would have been unrecognisable thirty years ago, in which 'new materialisms' figure significantly. Davis, B., Maeir, A. M., and Hitchcock, L. A. 2015 Disentangling Entangled Objects: Iron Age Inscriptions from Philistia as a Reflection of Cultural Processes. IEJ 65(2): 140–65. Rev. of Jessica Kristionat, Zwischen Selbstverständlichkeit und Schweigen. Die Rolle der Frau im frühen Manichäismus, VIGILIAE CHRISTIANAE 2016 (forthcoming). Brooklyn Museum: Statuette of a leonine goddess.